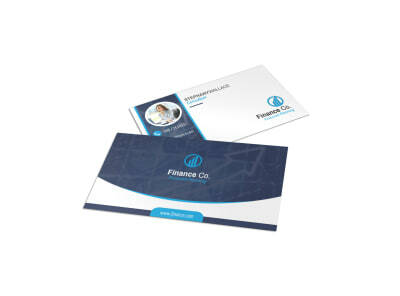 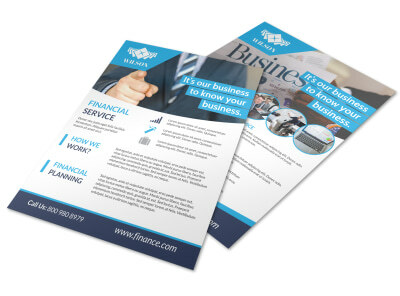 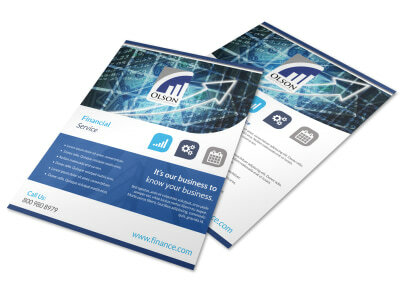 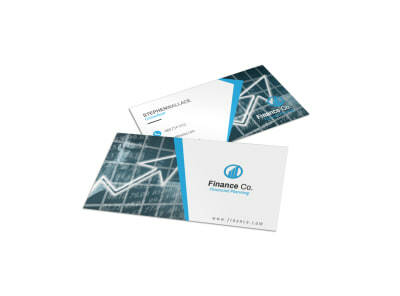 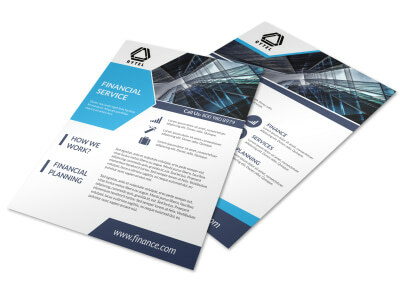 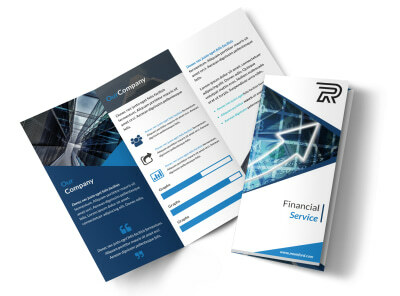 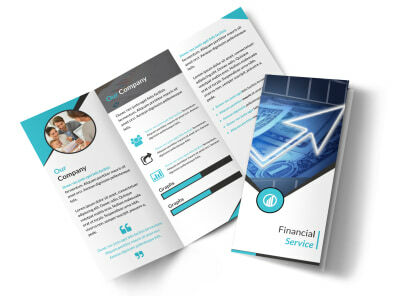 Create buzz for your financial products and services with our financial services templates. 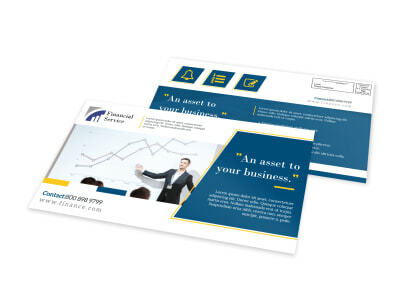 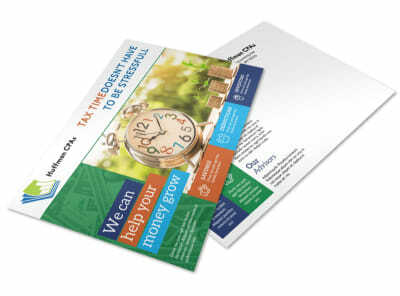 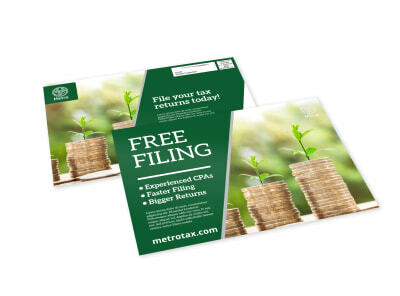 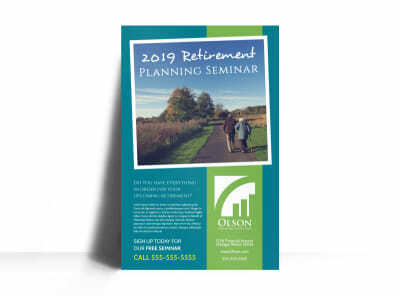 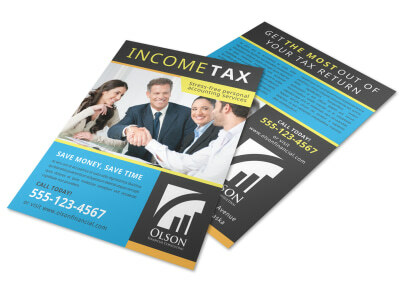 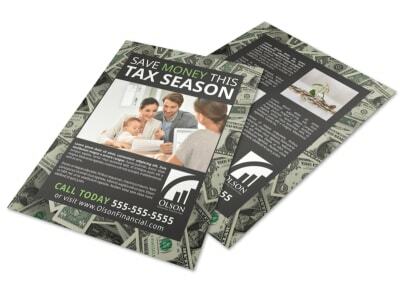 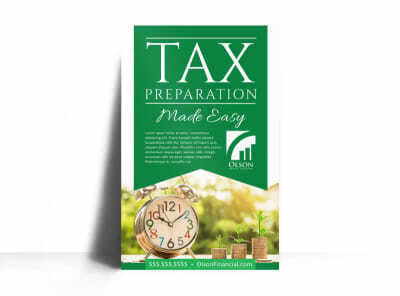 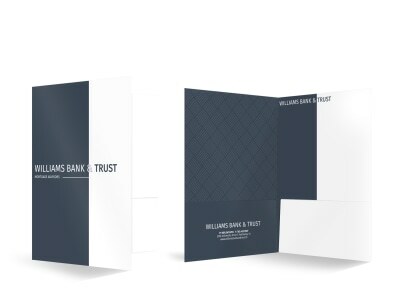 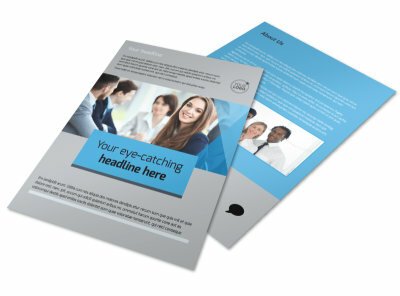 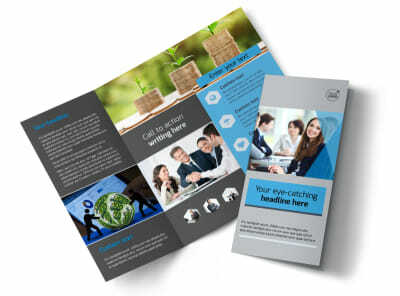 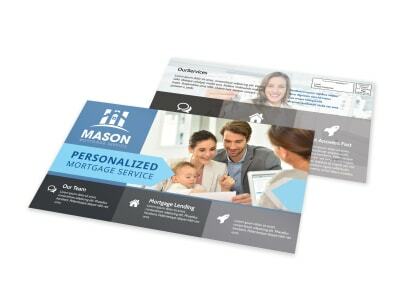 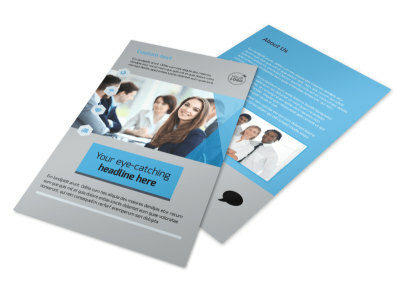 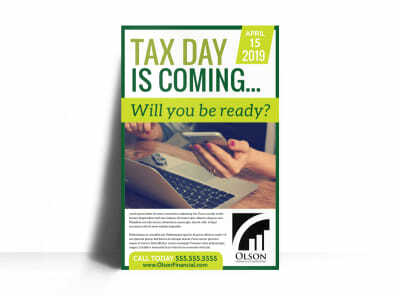 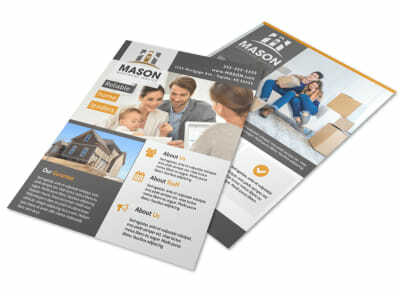 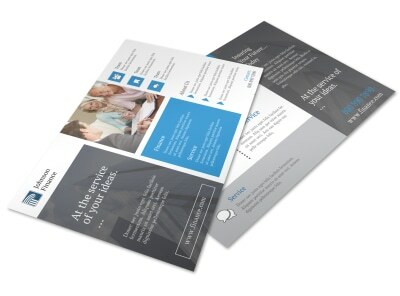 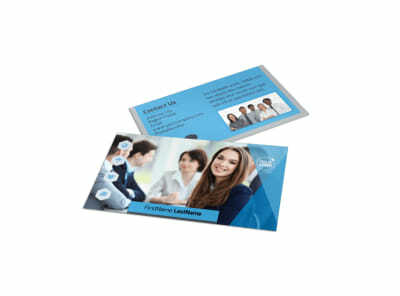 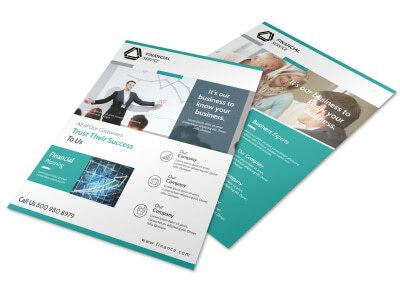 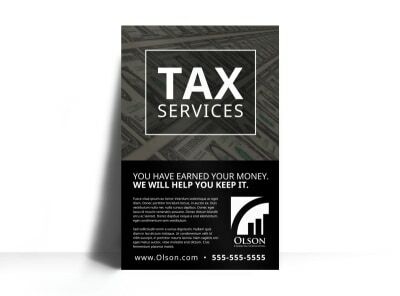 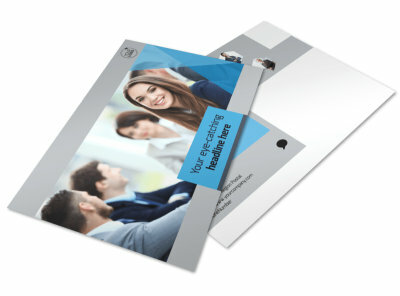 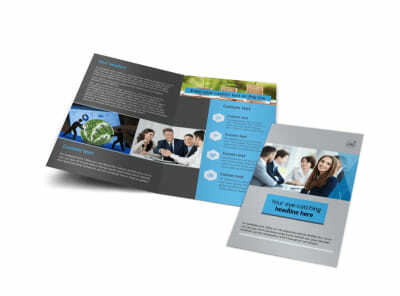 Our professionally designed templates are created by design professionals for a polished, upscale look. 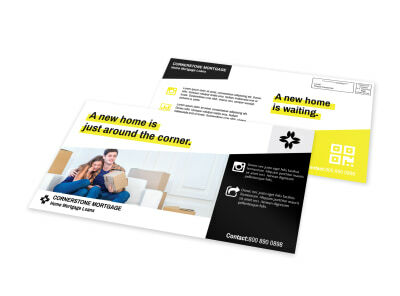 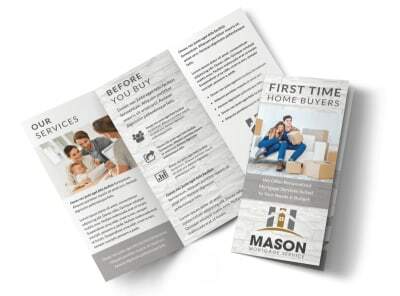 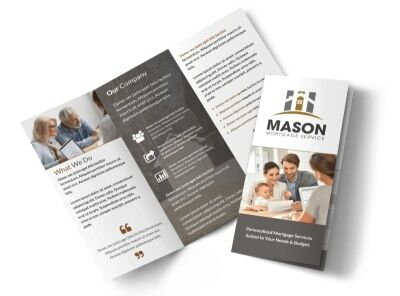 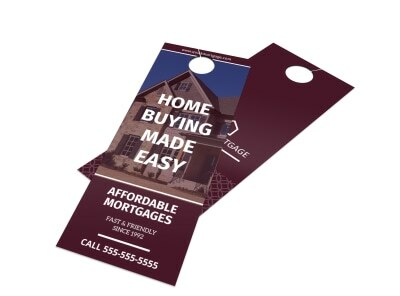 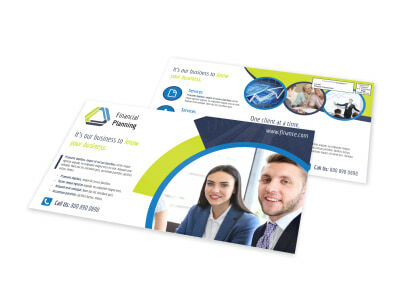 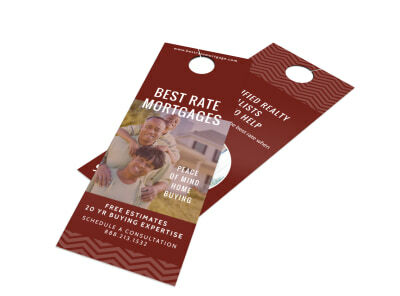 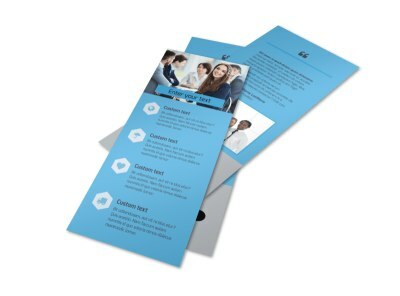 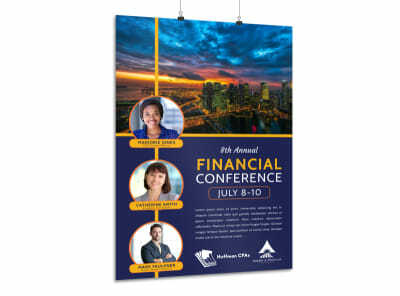 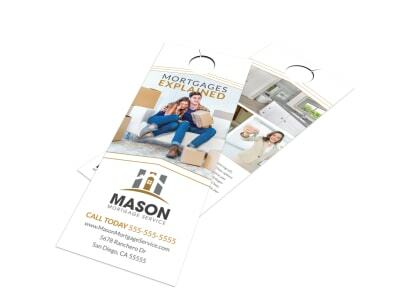 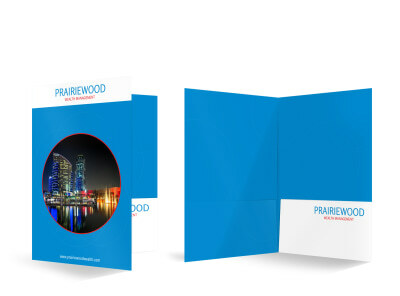 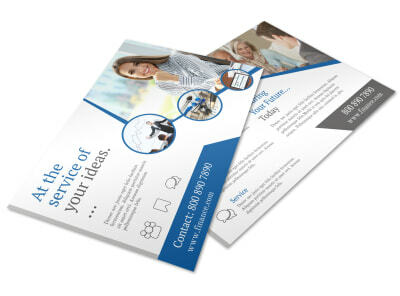 Use our customer-facing online editor to add your own logos, text, photos, and more to customize an assortment of marketing materials that increase your brand awareness, from business cards to brochures and flyers. 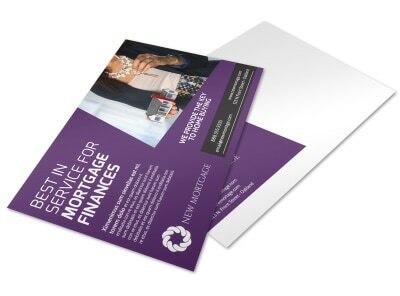 Printing your materials is easy; simply print from your location or trust us to provide vibrant CYMK printing using quality inks and premium paper.